Welcome to the online poker FAQ article where you will be able to find the answers to some common questions about playing poker online. These answers might be too obvious to some, but keep in mind that this article is meant mostly for those who do not wish to bother reading entire articles on Online Poker ABC and who are just looking for quick answers to some of their questions. And who knows, even if you read all of our articles, you might still find out something new in this article as the questions are quite varied. 1. Where can I play online poker? The places where you can play online poker are really not that rare. For instance, you can even play poker on Facebook. 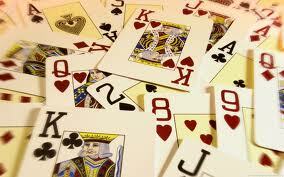 It all depends on what kind of poker you want to play, meaning whether you want to play it for fun or for money. If it is money online poker games that you are interested in, then your best choice would be one of the numerous online poker websites that have been operating for years and that have had millions of people playing poker at their website. You need to make sure that the website allows you to deposit and withdraw the money from your location, that it is a reputable website with all the licenses necessary and that it also has some bonuses, as most of them do, especially when you deposit money. 2. Is there a lot of difference between real life poker and online poker? In essence, no. It is still the same game with the same rules. It is much quicker though, with hands being played much faster than in real life poker where you lose time serving the cards, collecting them, counting chips and so on. In online poker, all of this is automated, but everything else is pretty much the same. Of course, there is no body language aspect in the online poker as you cannot see the people who play against you. 3. Can I earn big bucks playing online poker? Yes you can. Some of the biggest poker names these days have started online. They won different satellite tournaments that allowed them to play in the World Series where some of them even won. If you have the skills, you can win big; it is as simple as that. The good news is that you can also find games that are very cheap to play and where you cannot lose a lot of money if you do not want to gamble too much. 4. 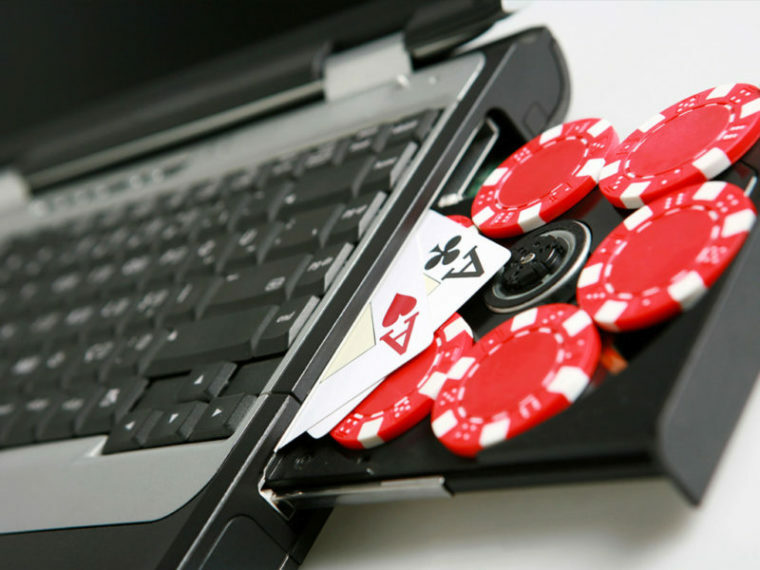 Are online poker websites safe? Yes they are. You have probably heard a bunch of stuff about non-random shuffles and different conspiracy theories about online poker not being entirely random. This is complete nonsense and there is nothing you should worry about when playing online poker. It is pure fun and pure poker all the way. Also, your money and your transactions are completely secure.